A digital currency for sports & Esports entertainment platforms, adoptable universally across other industries. 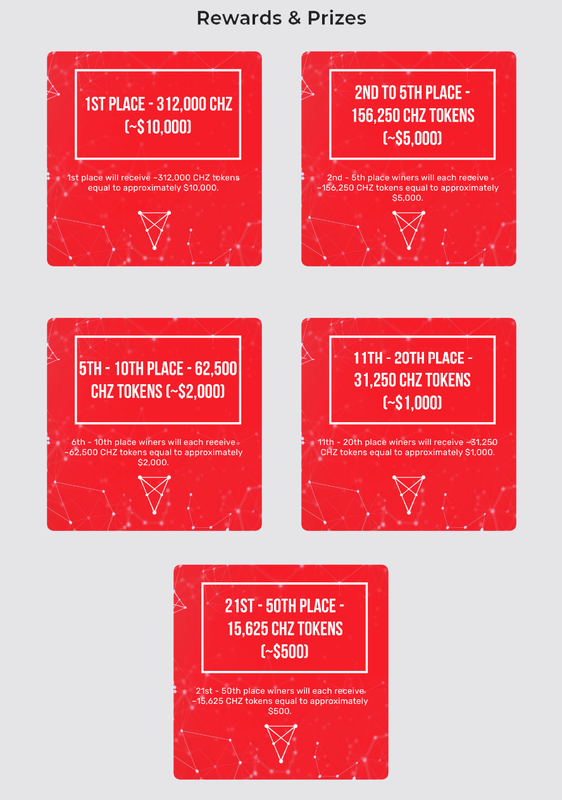 chiliZ is a currency which fuels blockchain projects & platforms geared towards mainstream consumers beginning with Socios, a fan empowerment platform where fans can acquire voting rights with their favourite teams. Socios has already partnered with Juventus and Paris Saint Germain. The Socios platform will be powered by the CHZ token, and fan tokens will be offered through 'Fan Token Offerings' when the platform goes live. 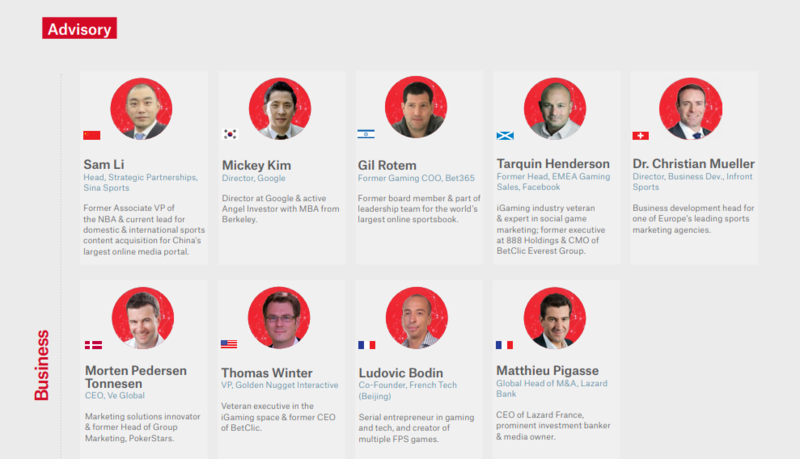 chiliZ recieved investment from some of the biggest names in the crypto world, for example, Binance, FBG Capital, OK Blockchain Capital & more. chiliZ, powering Socios.com, gives sports and esports fans the ability to crowd-manage their favorite teams, games, leagues and events. but by those who can most effectively activate and monetise that audience by putting their fan-base in the driving seat. A universal sports and esports ‘crowd-control’ engine capable of giving fans voting rights to guide their some of their favourite teams’ management and strategy decisions. Any league, any team and any game, realised with blockchain technology. 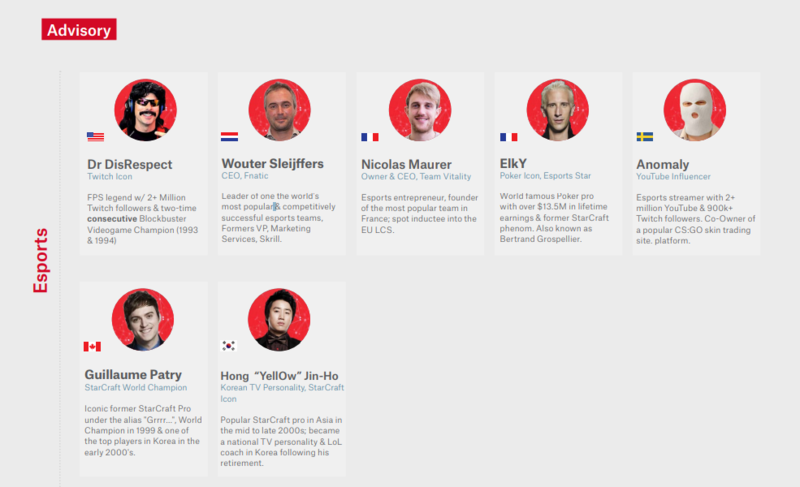 Our motivation: To turn the world’s billions of sports, Esports and gaming fans from spectators into influencers. The last day to enter is December 16, 2018 11:00 PM EST! Click here to Join the Bounty! 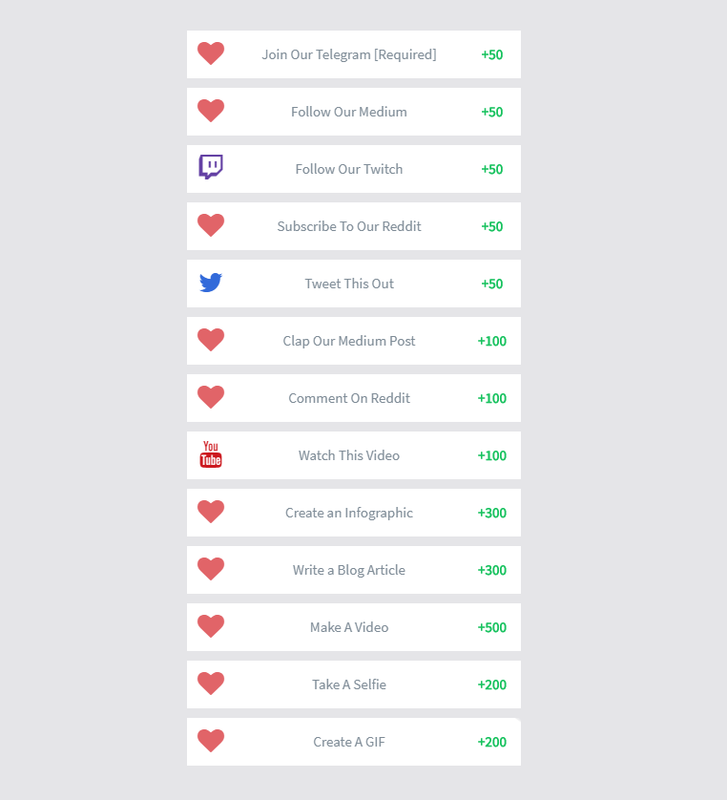 Thanks you for referral messages. I could only pick one. Join now before it closes on the 16th! You're more than welcome to You'll still stand a chance so long as you can keep up with the tasks. We're constantly funneling them in! Trying to send as many referrals out where people join will also grant you entry points. 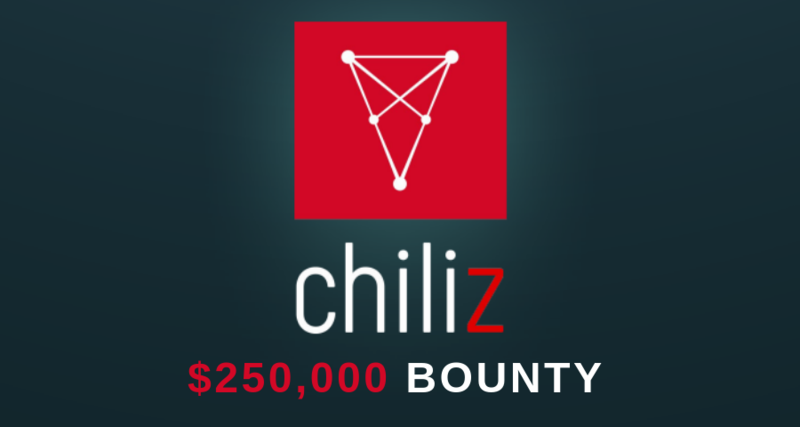 @chiliz That's a really solid bounty OP! Am I allowed to post referral link in this thread? Also can you explain bounty tiers in more detail, can I join bounty even now and have equal footing against others?